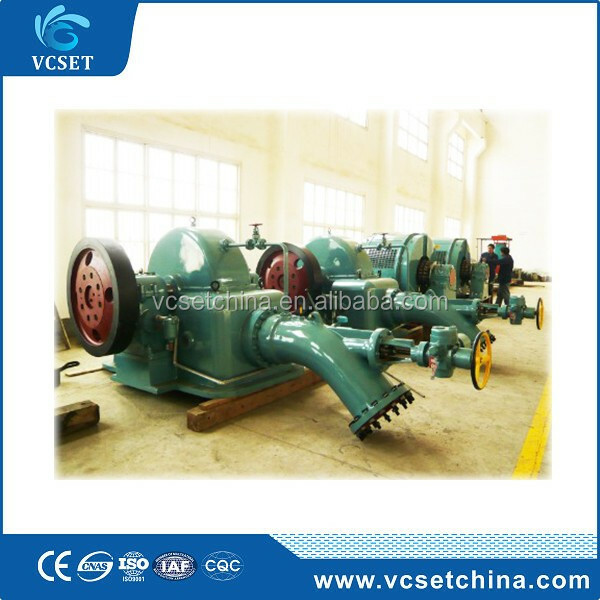 Pelton turbine suit to water head 100 to 1000 meters and with certain small flow. 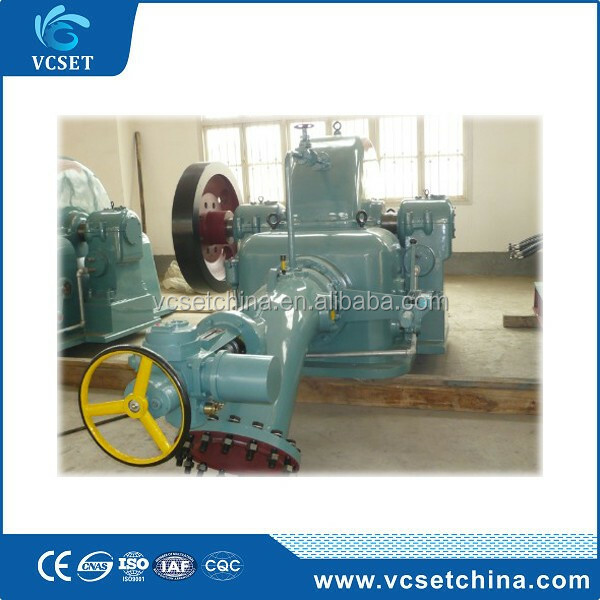 It could vertical and horizontal arrangement, nozzle numbers from one to six. 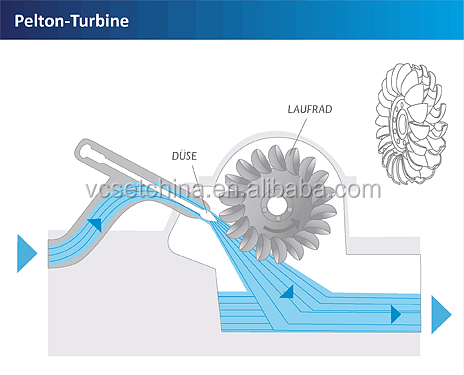 Pelton turbine with feature of wide flow high efficiency region. It could start turbine with 10% of rated flow. 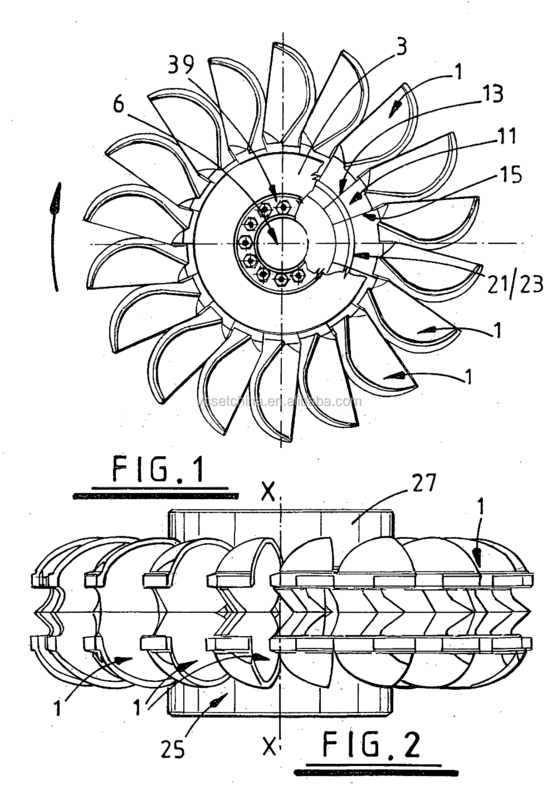 Pelton turbine with one or two nozzles usually adopt horizontal arrangement, but multiple nozzle Pelton turbine adopts vertical arrangement. 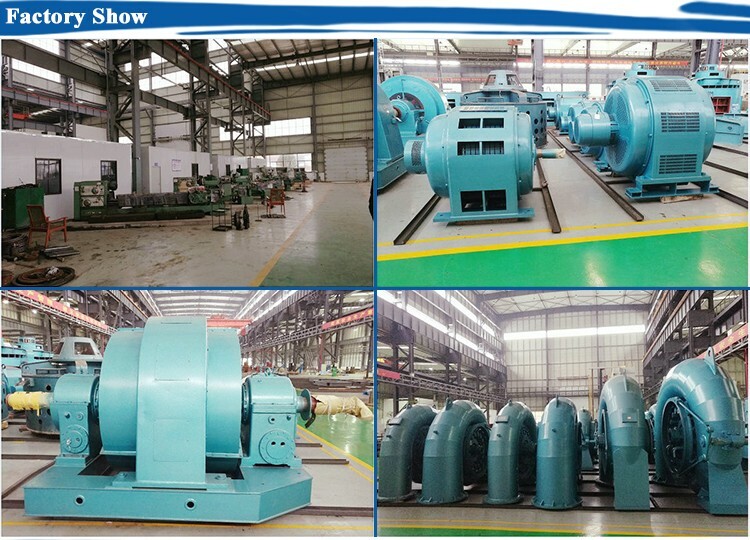 Pelton turbine units are wildly used in mountain area all over the world, and well known by its simple structure, less investment, high efficiency, and reliable long service life. Pelton runner manufacture workmanship has been improved sharply in recent years. The runner could be wholly casted or forged stainless steel and then be shaped and polished by digital control machine tool. 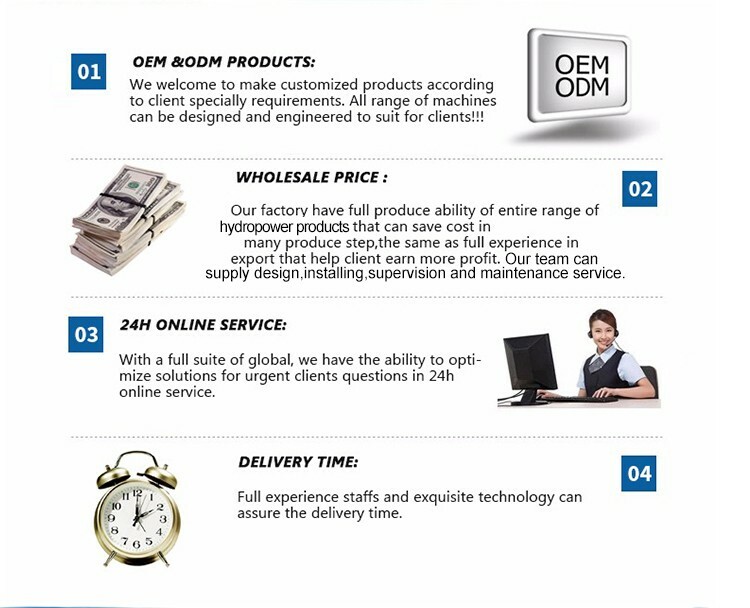 Pelton runner has been manufactured by us all this high strength, higher efficiency, and longer service life. The factory tests including static and dynamic balance test, UT test, and dimension measurement.